Comment: AC not blowing cold air. Baker & Son's Air Conditioning, Inc.
Bradenton HVAC & Air Conditioning Contractors are rated 4.67 out of 5 based on 1,890 reviews of 40 pros. 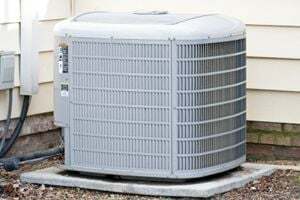 Not Looking for Air Conditioning Contractors in Bradenton, FL?